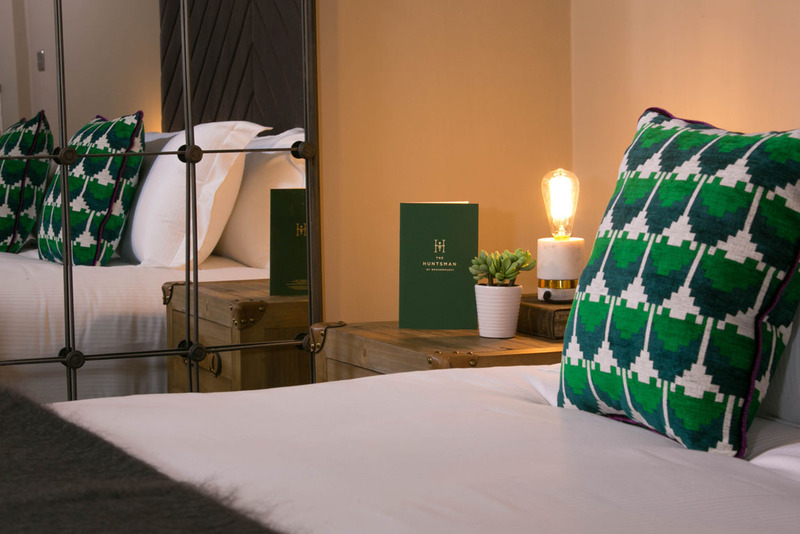 Our deluxe double rooms offer luxury in a cosy room with double beds for the best nights sleep. 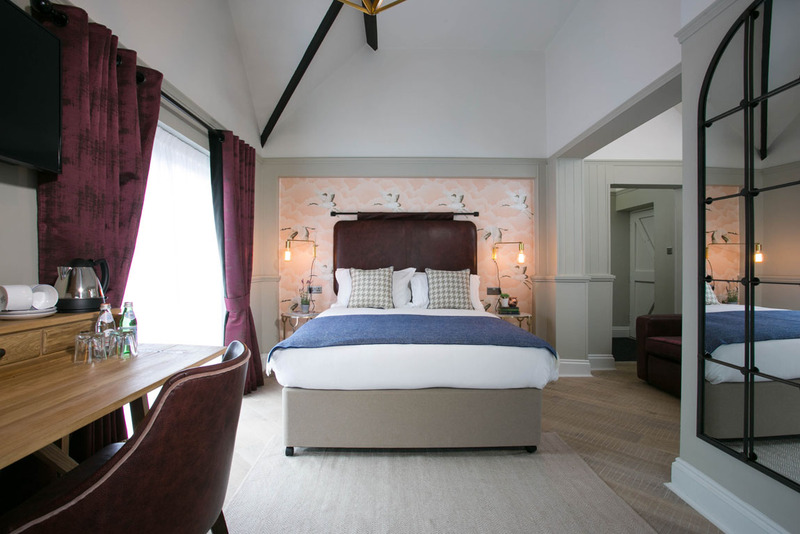 Full of charm and style with luxury linen, a great walk-in shower and White Company bathroom essentials. 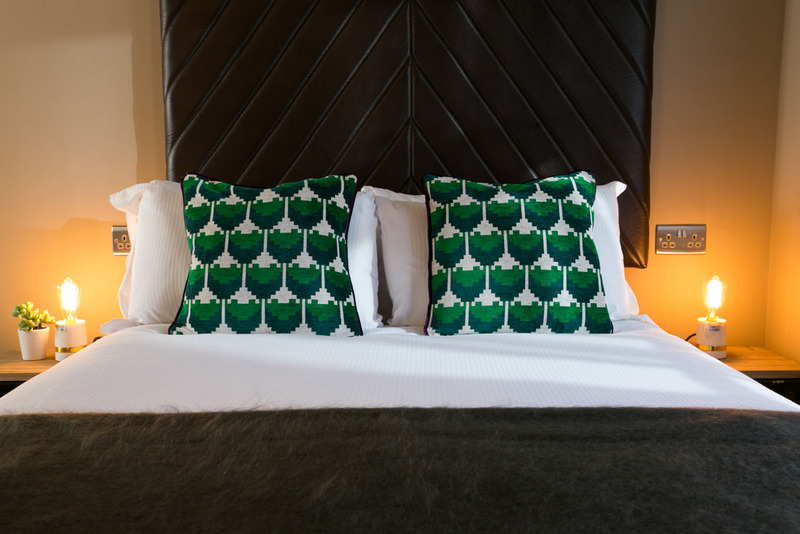 Our superior double rooms offer luxury in a cosy room with double beds for the best nights sleep. 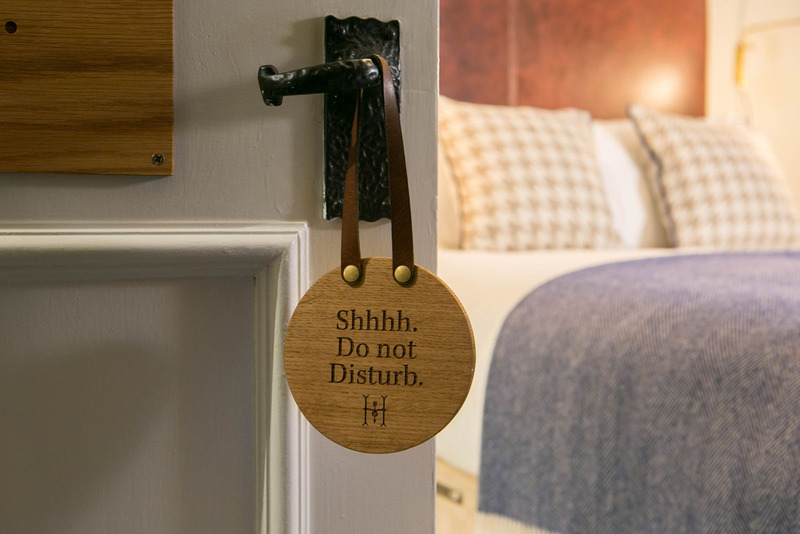 Full of charm and style with luxury linen, a great shower and White Company bathroom essentials. 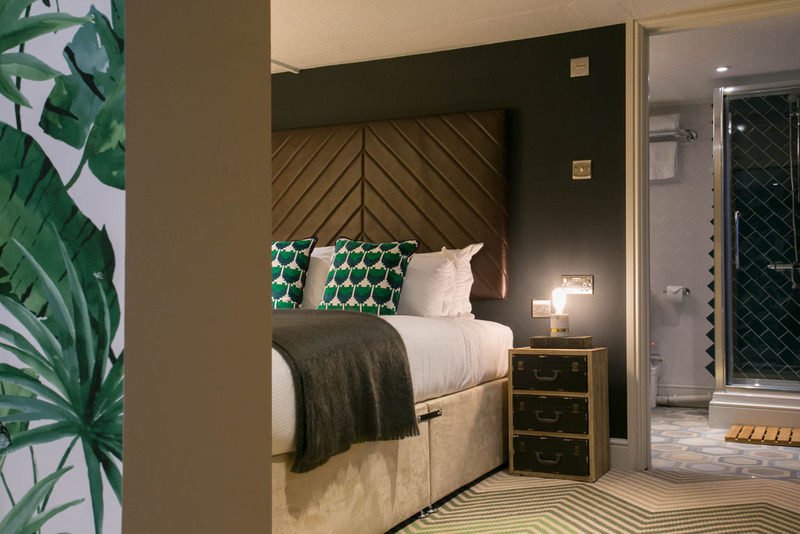 Our king rooms offer that little extra space with king sized beds for the best nights sleep. 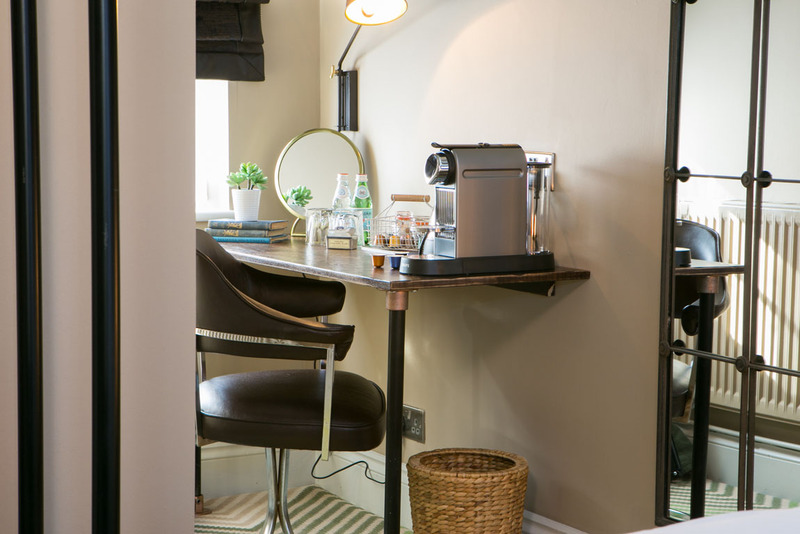 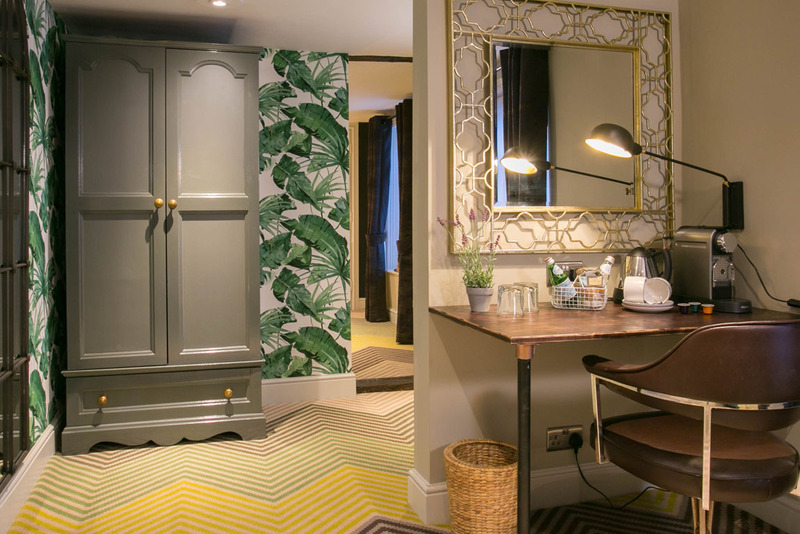 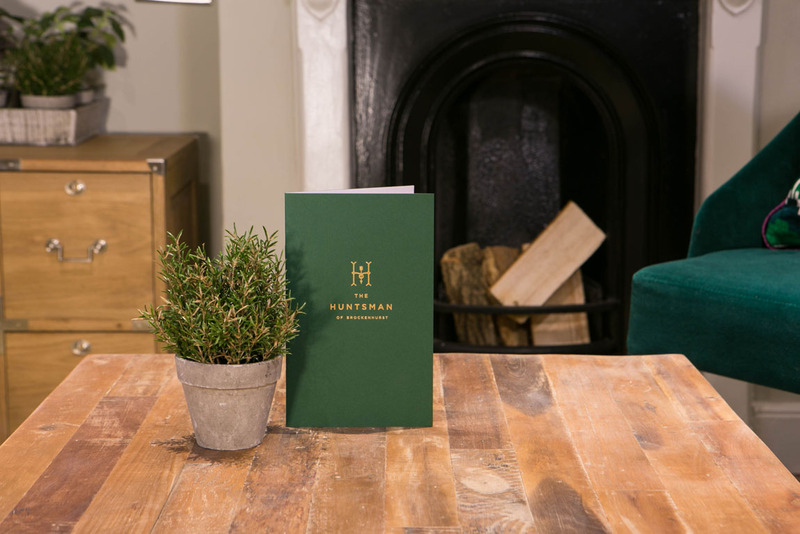 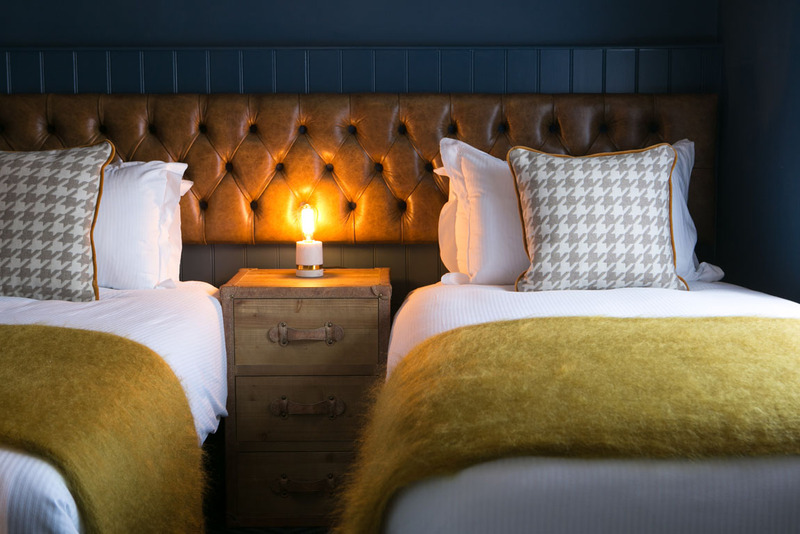 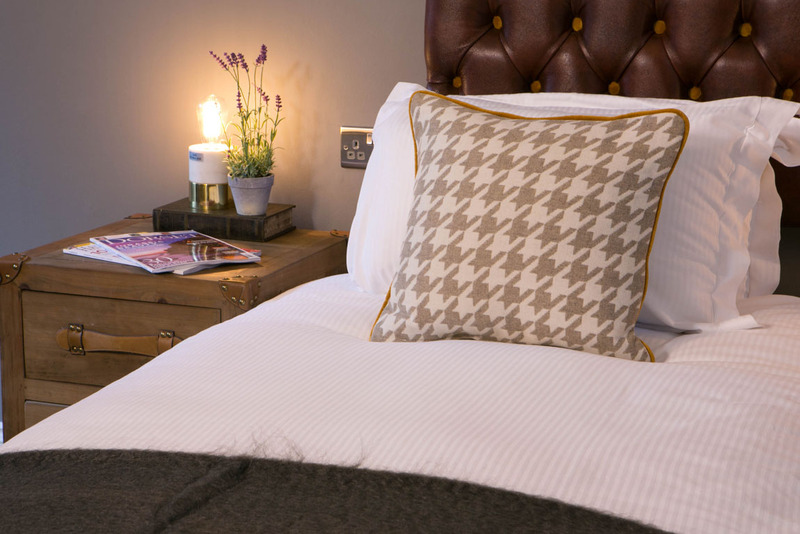 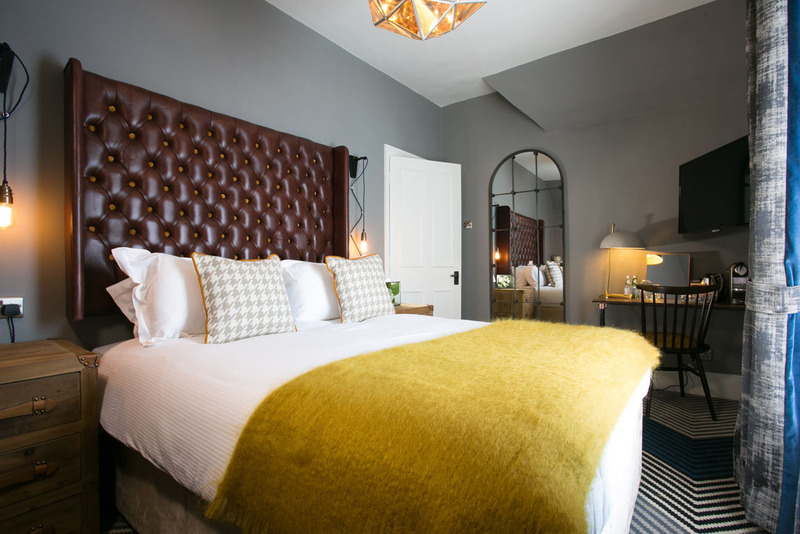 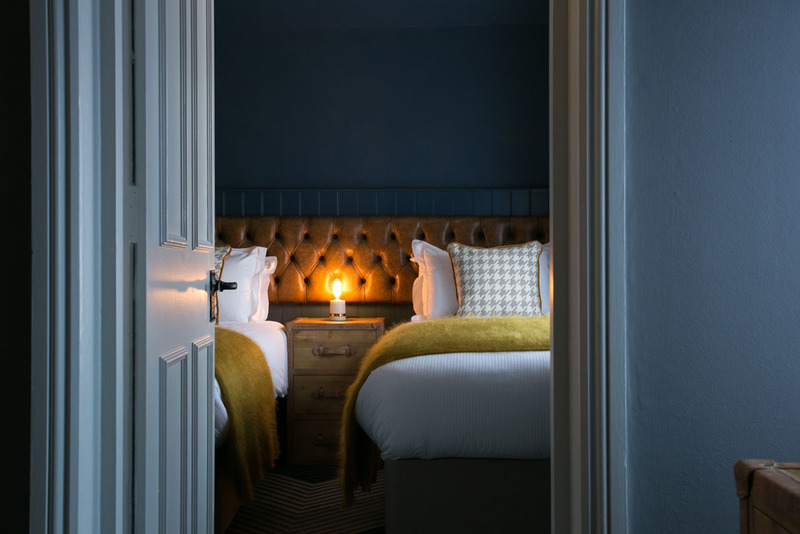 Stylishly designed with touches of home comforts our king rooms are a real treat with luxury linen, great shower and White Company bathrooms essentials. 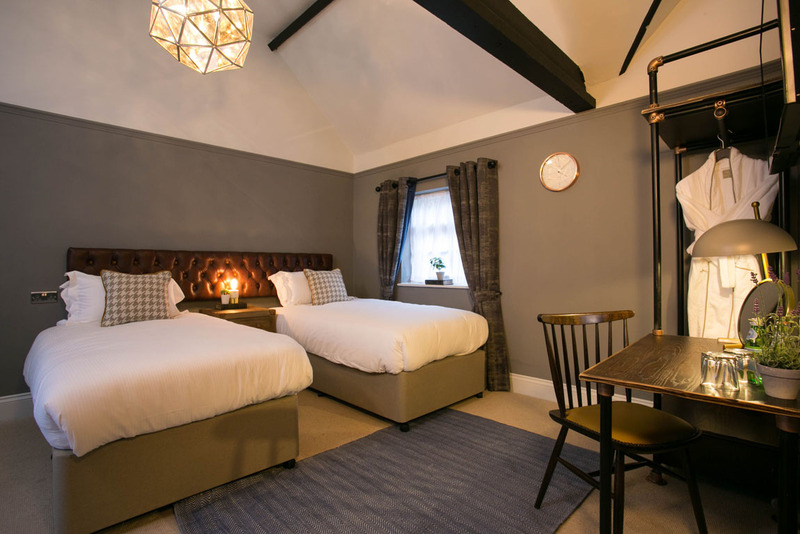 Our family room includes a double bed as well as a comfy sofa bed perfect for the kids, and a bath with overhead shower. 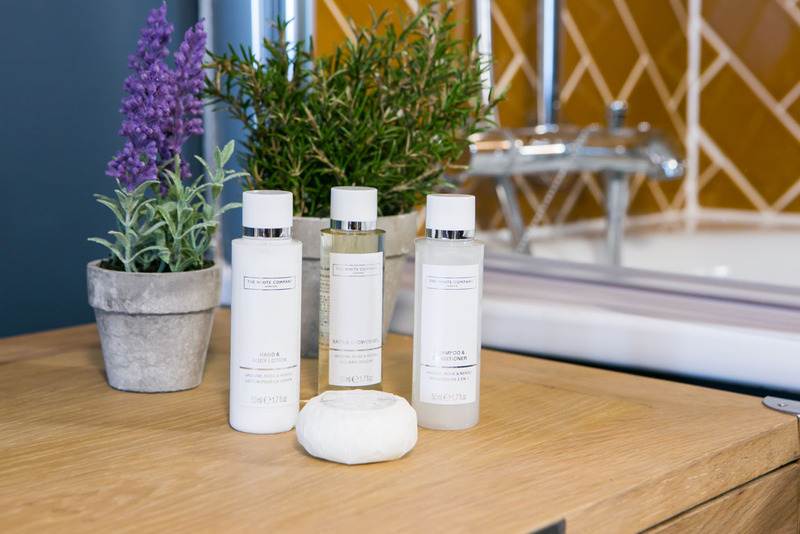 Full of charm and style with luxury linen, a great shower and White Company bathroom essentials. 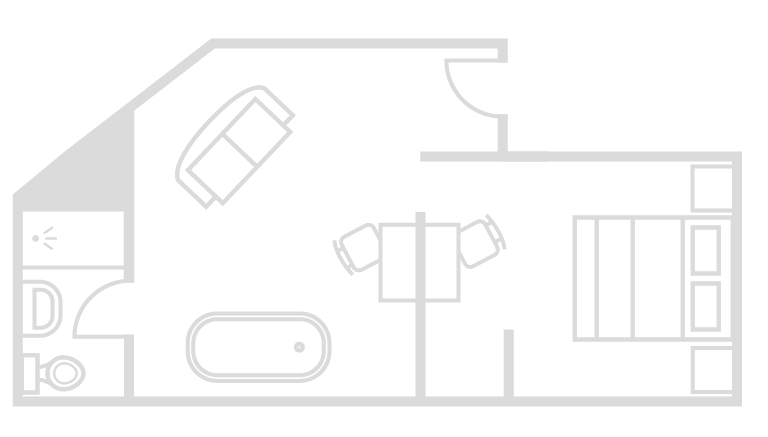 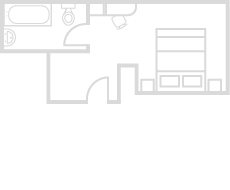 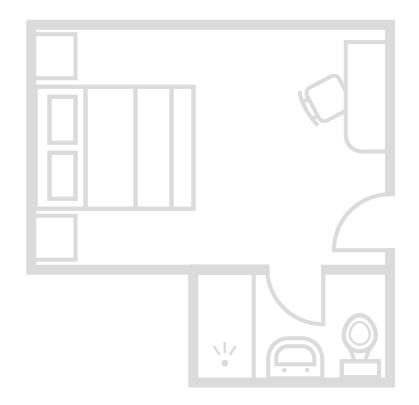 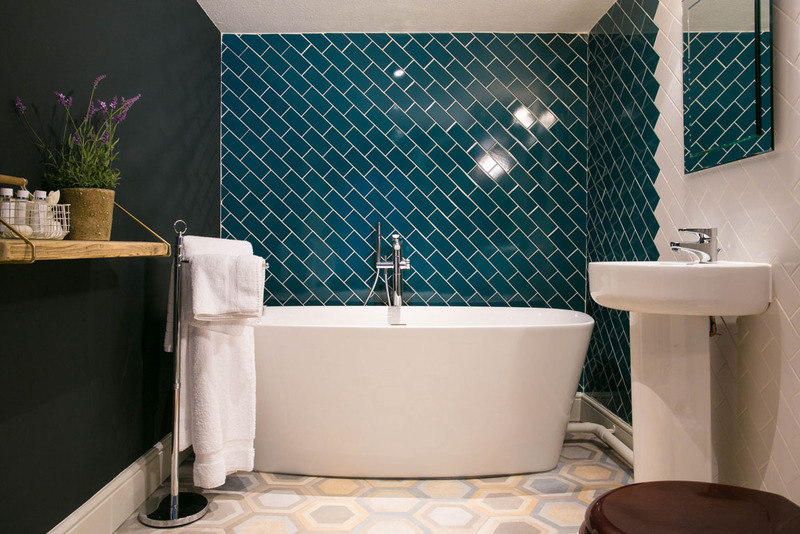 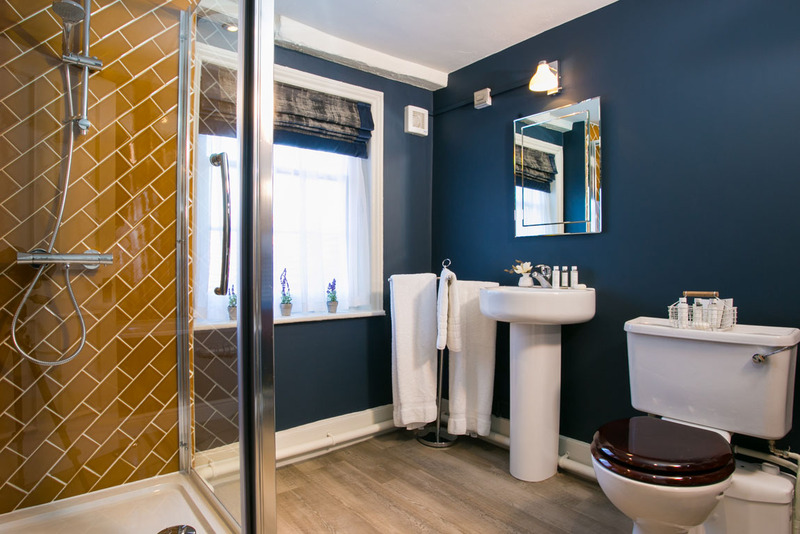 Our superior family room has 2 bed rooms, one with a king sized bed and the other a twin room (beds can be pushed together) the two rooms share a large bathroom with a bath and separate walk in shower. 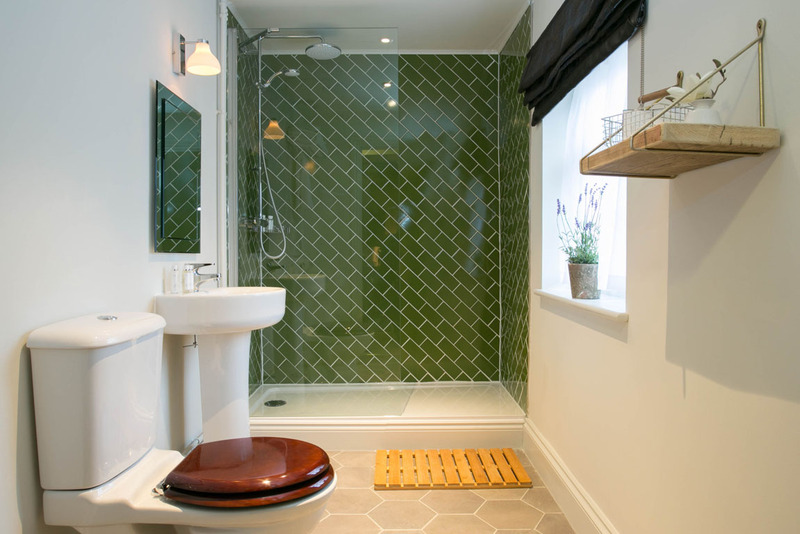 Full of charm and style with luxury linen, a great shower and White Company bathroom essentials. 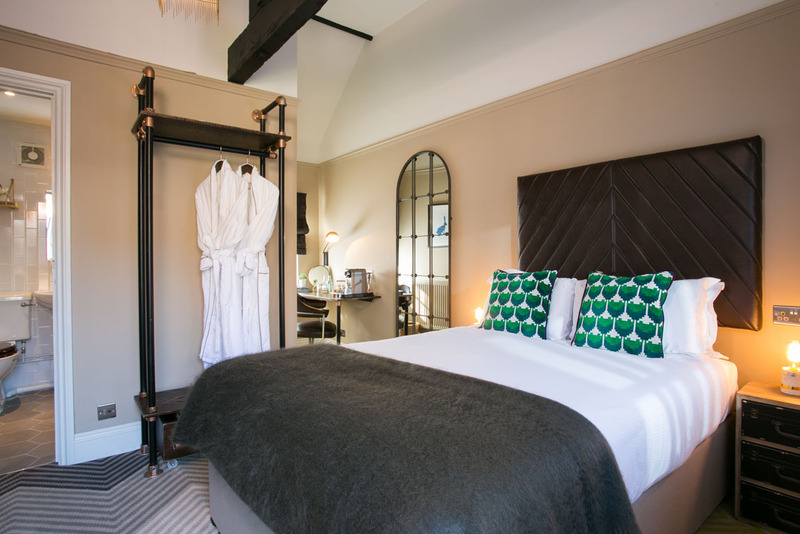 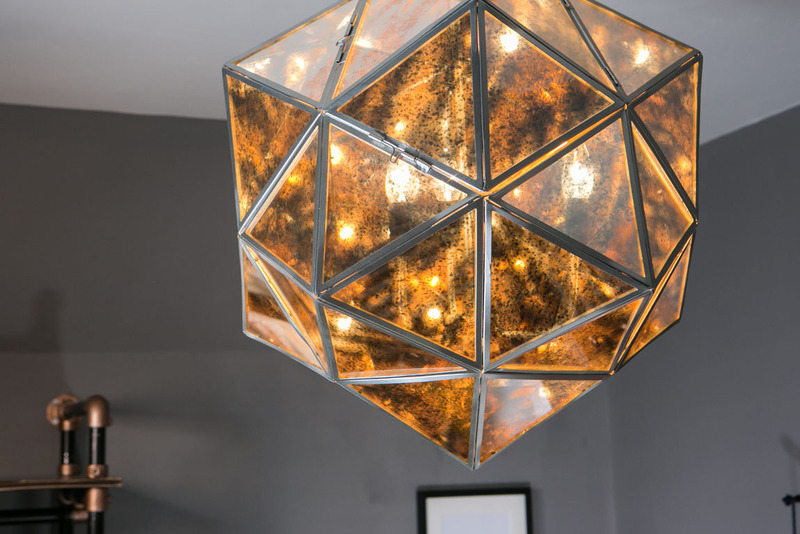 For ultimate luxury our suite offers plenty of space for that long weekend stay. 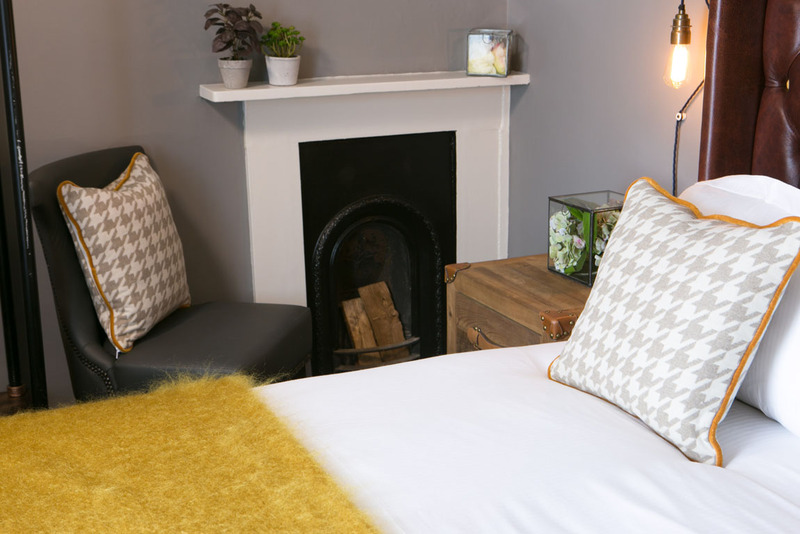 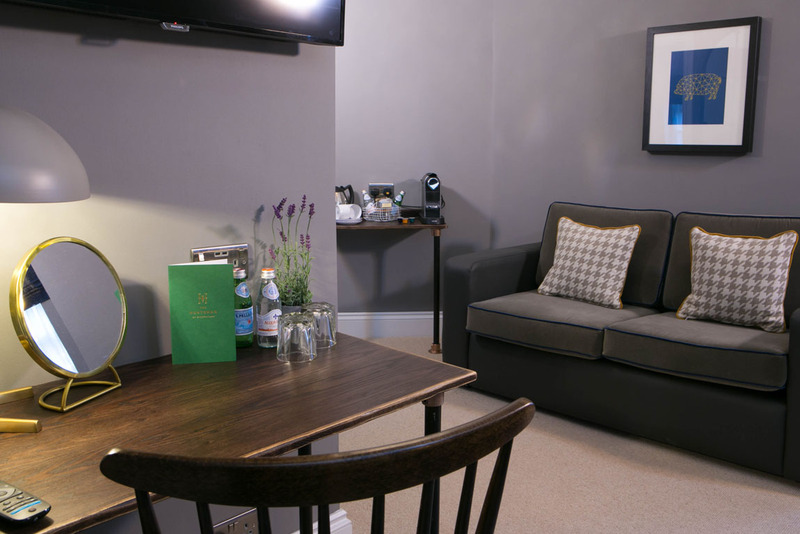 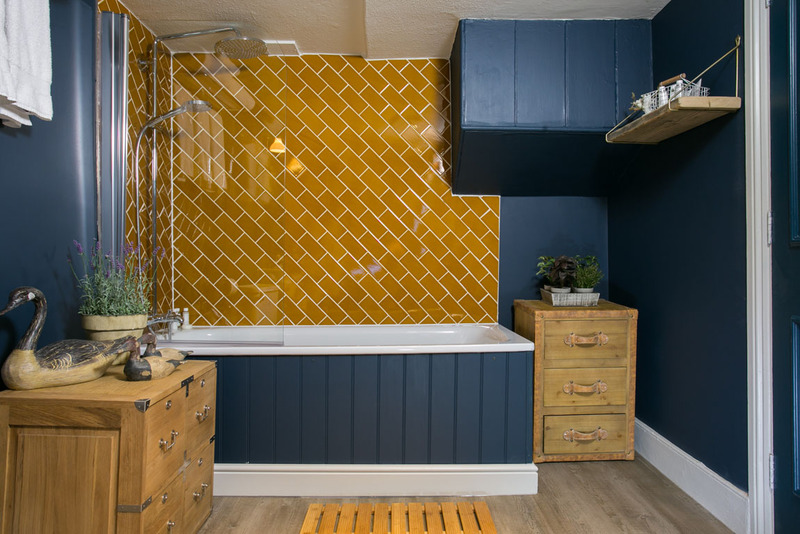 It includes a super king bed as well as a pair of comfy chairs for relaxing in front of the smart TV, offering you lots of space whilst you stay with us and a roll top bath perfect for relaxing in. 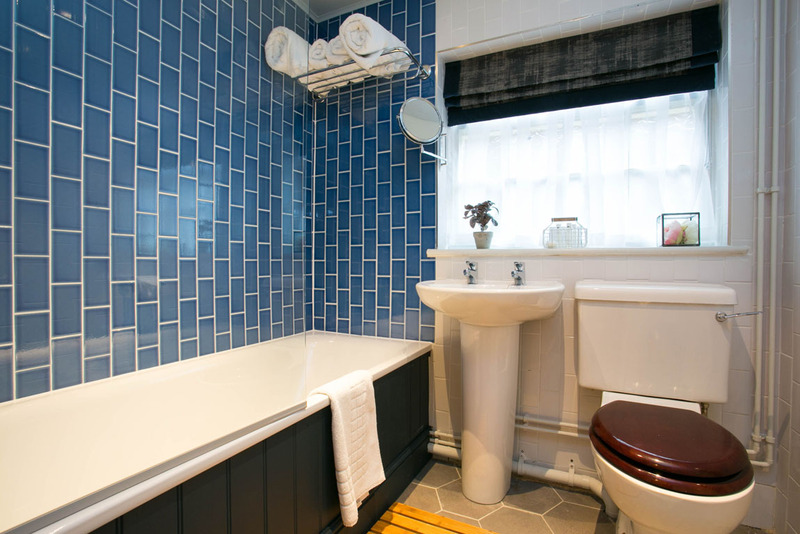 Full of charm and style with luxury linen, a great shower and White Company bathroom essentials.